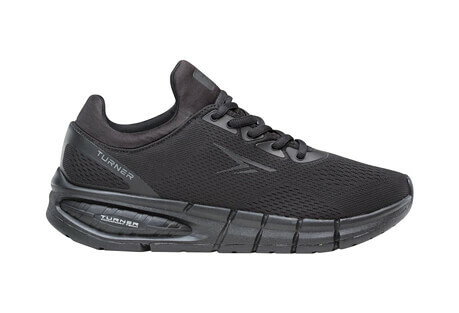 Turner Footwear was founded by Jerry Turner, a legend in the history of running footwear. 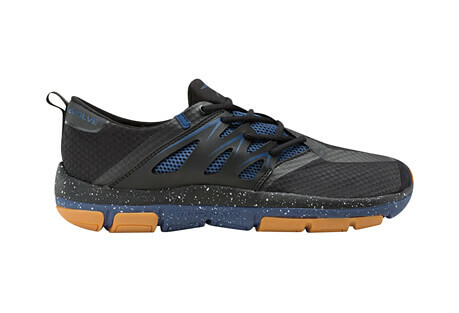 Turner was a pioneer in the collaboration of the EVA foam midsole ‘80s, was a longtime owner of Brooks Running and is an inductee of the Footwear Hall of Fame. The Turner Footwear line is a new product launch under his name, though draws upon decades of experience and knowledge of his work. 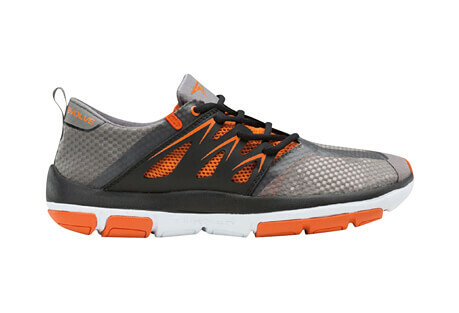 With simple yet effective designs, the technology provides a stable, lightweight and flexible ride.